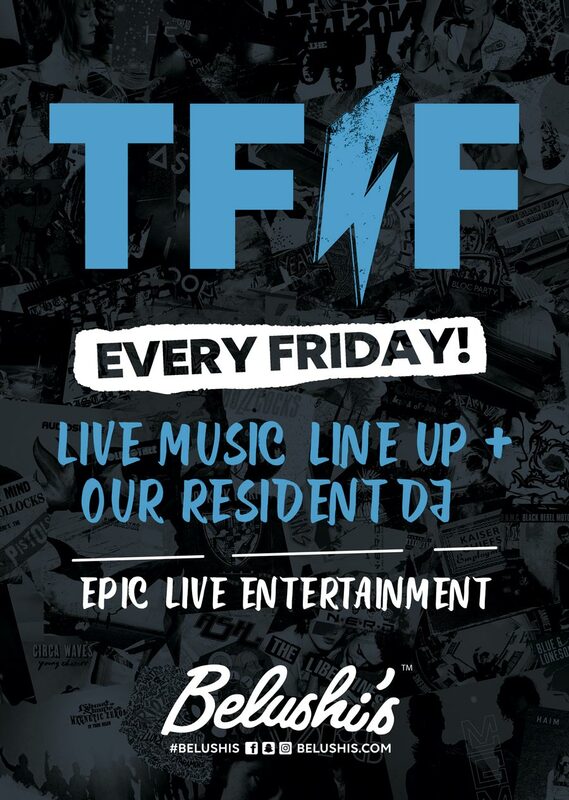 Kick start your weekend with our epic Live Music sessions from 7:30pm until 9:30pm. Teamed with the longest Happy Hours in town get your money’s worth and your rock on! Keep the party going and the Jager flowing with our favourite resident DJ, Chris Dukes, playing until 2am!